HAPPY TAX DAY! 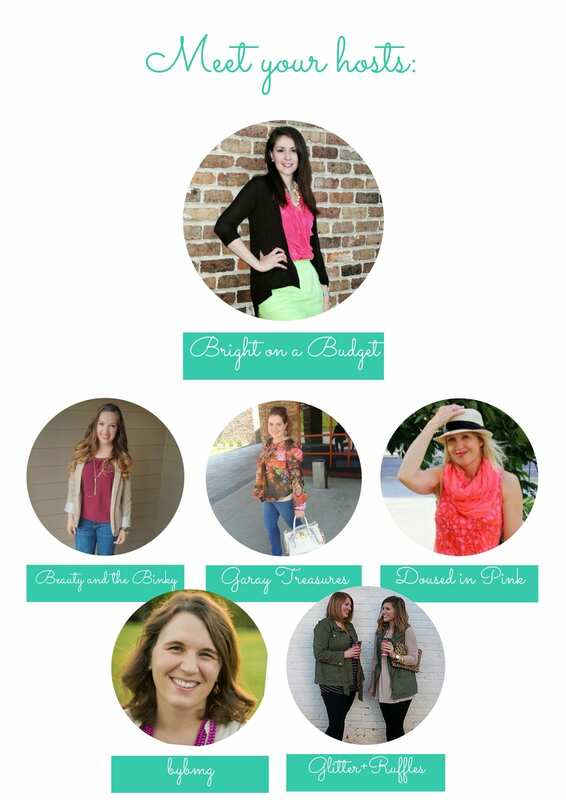 Today I’m linking up with 5 of my blogging buddies for the very 1st “How I Style It” link-up! 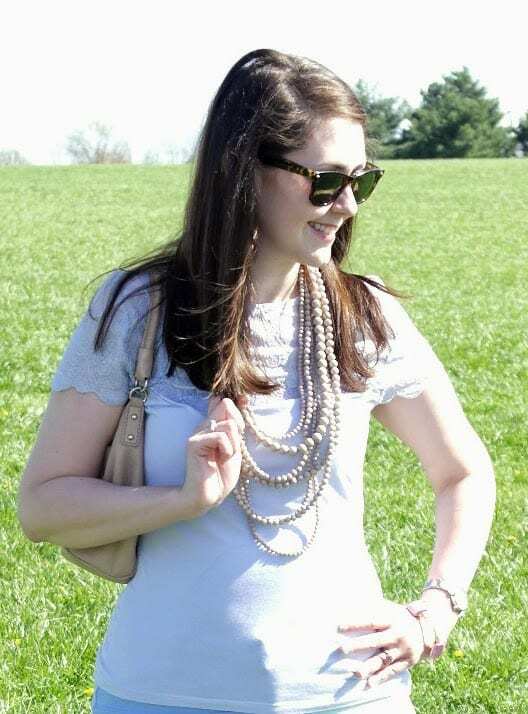 This is a new monthly linkup where we all get together to show you how we style our favorite fashion trends, and invite you to join us in showing off your passion for fashion as well! This month, we’re having a Colored Pants Party!!! Guys, this is probably my #1 fashion trend that I hope never goes out of style. And if it does, I’ll probably still carry on the colored pants torch. There’s just soooo many ways to style them! 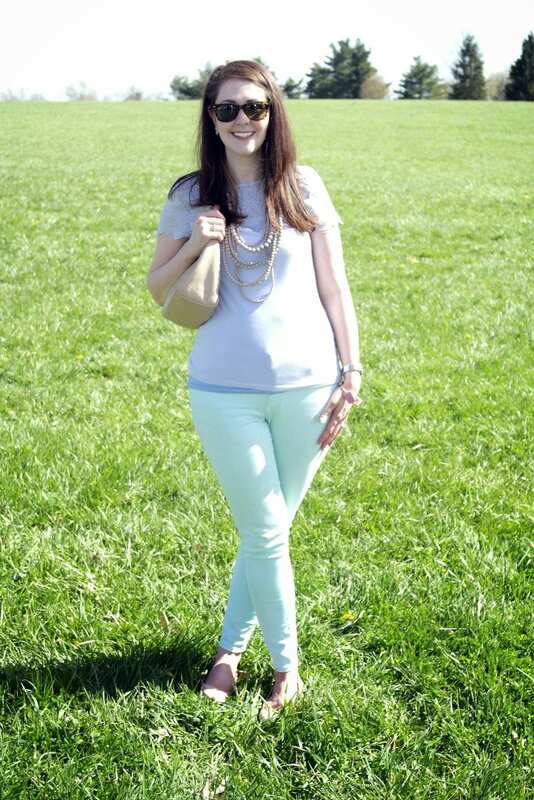 I’ve always loved mint + periwinkle together, so I pulled this shirt out from my closet. It’s an H&M find from last summer, but the scallop details are very on for this season’s trends. 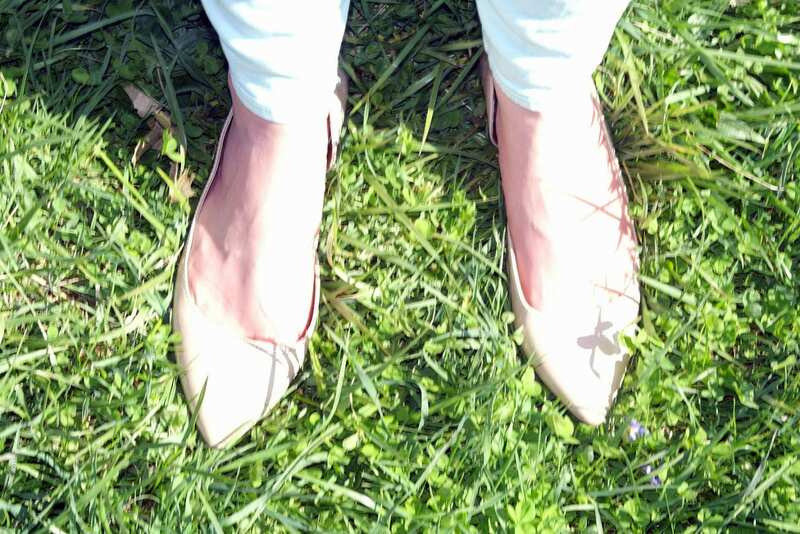 Since I paired two pastels together, I went with very neutral accessories. For all that I love bright colors, I love taupe too! This necklace is my new favorite accessory, and it was a steal for only $7 at Walmart (I got 2 colors in it)!!! Stayed tuned to the blog for the announcement of next month’s linkup! 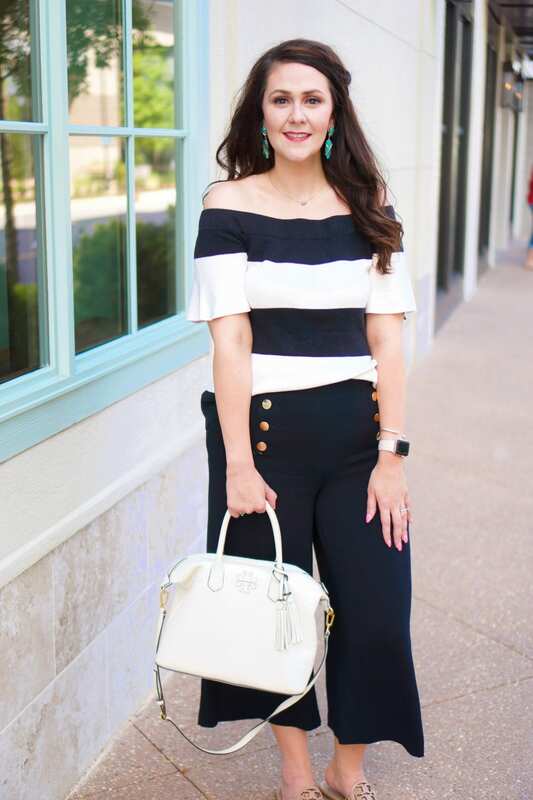 How do YOU style your colored pants? READY TO JOIN IN??? Now for the #coloredpantsparty! 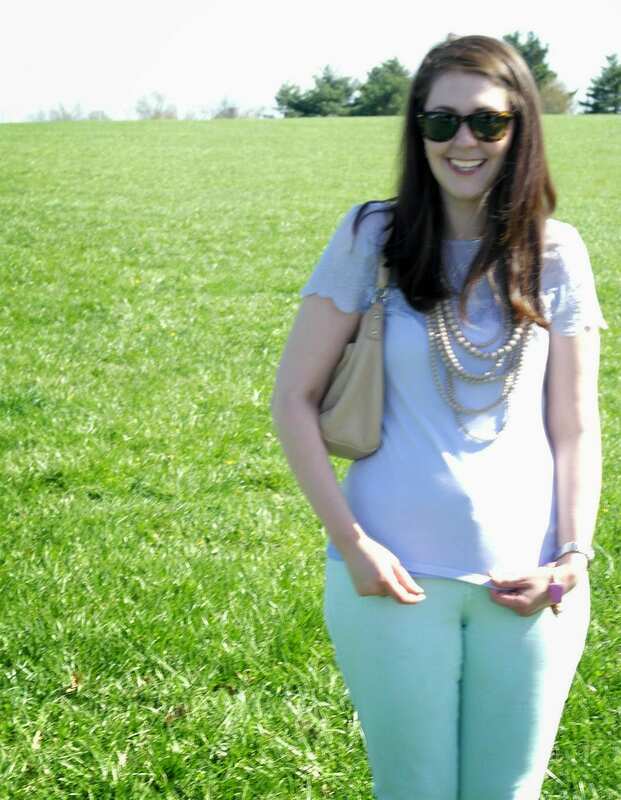 Link up a recent fashion post of yours featuring your favorite colored pants! Please limit yourself to three links. Be sure to hop around some of the other posts that have been linked up and spread the love in the blog world! Share your posts on social media and use the #coloredpantsparty hashtag! This link party will go live Wednesday, April 15th, at 5 a.m. CST and will end Thursday, April 23rd, at 5 a.m. CST.